"Would say maybe Arts/Crafts/Cooking/Gardening but then the forum title gets a bit long..."
Re: What's Cookin' Good Lookin'? BRB, going to visit Sathias. 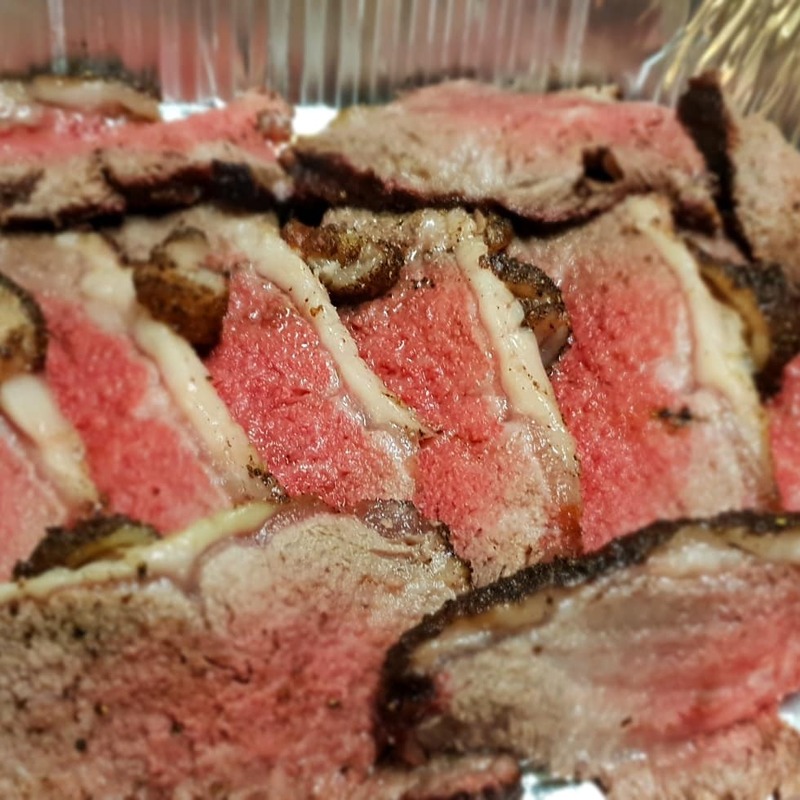 Tonight in Saturday night Sath BBQ.... 2kg premium scotch fillet, covered in locally made BBQ rub and smoked for 275f for 2.5 hours, until internal temp of 135f, 138f by time of serving. Damn. Disco, make me this for breaky on the weekend...?! What were the calories in that, Storm? The other ingredients (lime, salt, pepper, baby spinach) are negligible. I used a bit of extra bread because it was pre-run and I needed carbs. Cooked chilli con carne without tomato paste again... because it turned into a petri dish and the shops are closed atm so I can't get more. The chorizo to vegetable ratio is too high, but I'm otherwise happy with how it came out. Pics from NYE... me and Var (from the old GON days) went halves in a 3.3kg Wagyu Porterhouse (5+ marbling), smoked it for 4 hours and let it rest, came out perfectly. I can't find my old gumbo recipe... grrrrrr! Bought a bottle of Tabasco's chipotle sauce and I have to say, Culley's is far better.